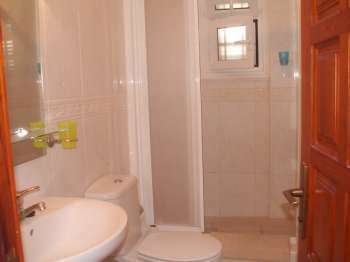 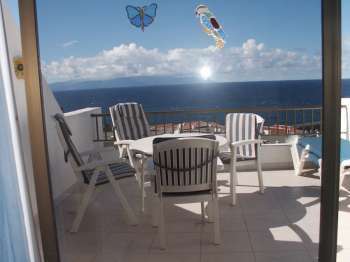 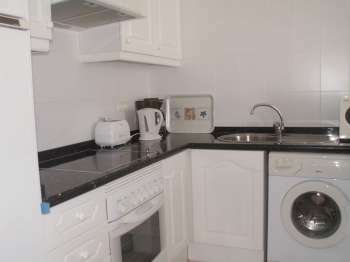 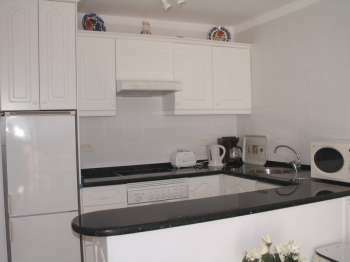 This beautiful one bedroom apartment is on the popular Tamara complex close to all ammenities. 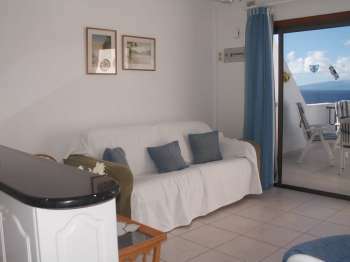 The apartment has a sunny balcony with panoramic views. 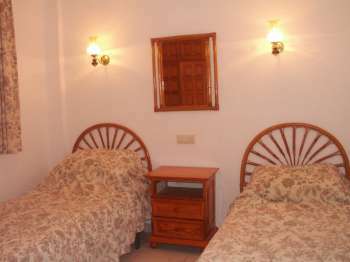 Twin Bedroom ,Bathroom, Fully fiited kitchen with oven,fridge freezer ,microwave,and washing machine.Lounge with setee, chairs TV and DVD.